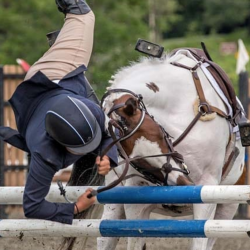 Over it, under it, or through it … it might not always be pretty, and the grass might not always be greener on the other side, and every now and again we might even faceplant in said grass. 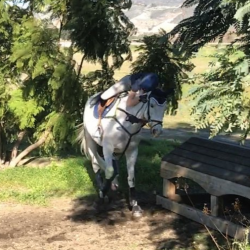 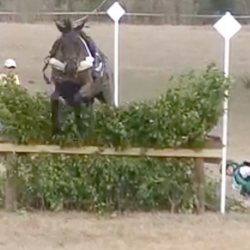 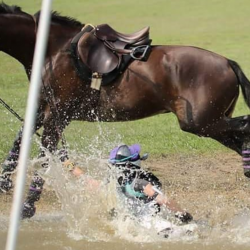 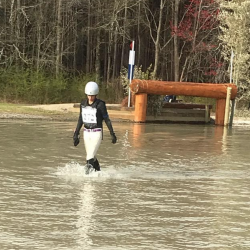 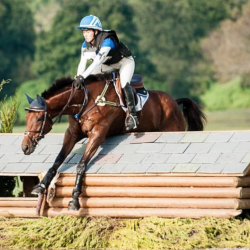 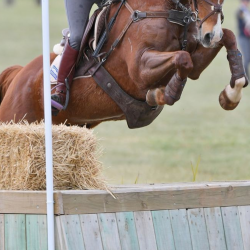 #EventerFailFriday: Can I Get an Extra Side of Failsauce, Please? 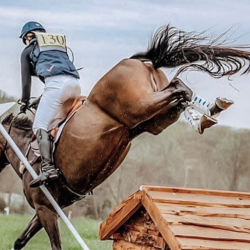 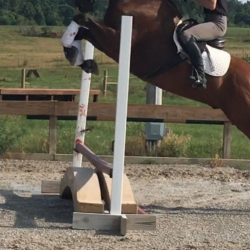 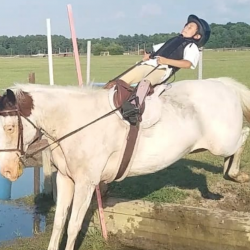 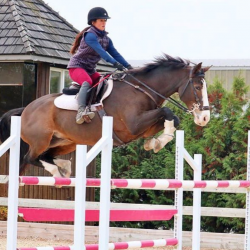 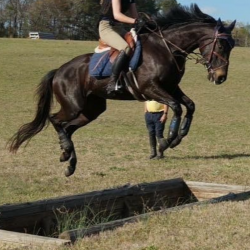 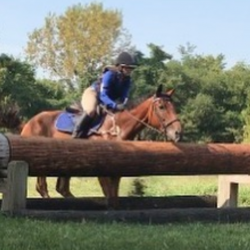 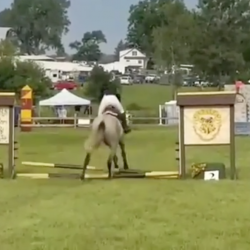 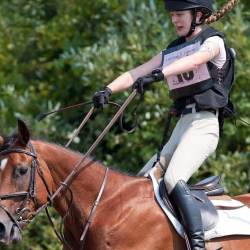 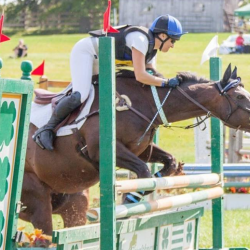 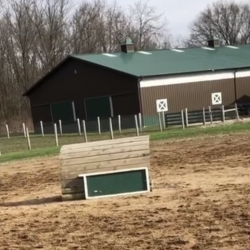 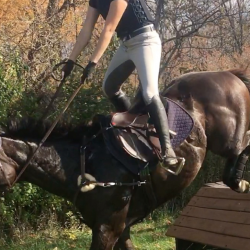 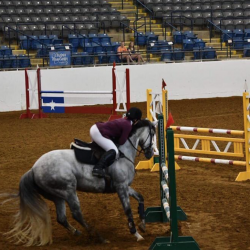 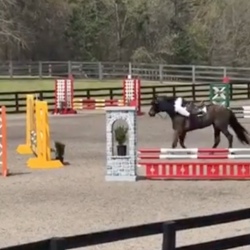 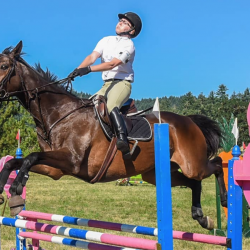 “Mom mom mom mom too fast TOO FAST AHHHHHHHHHHH!” When a pony ride at Rosefield Farm Sport Horses, an eventing barn in Brimfield, Illinois, starts going south, mom leaps to the rescue. 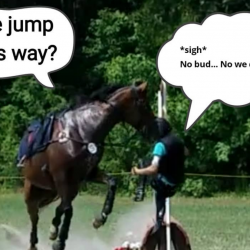 Welcome to#EventerFailFriday, a support group for sharing your most strugglebus moments. 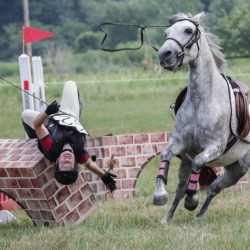 From slightly sticky moments to full-on bombs, join us in celebrating the fact that every road to success is paved with a few potholes.